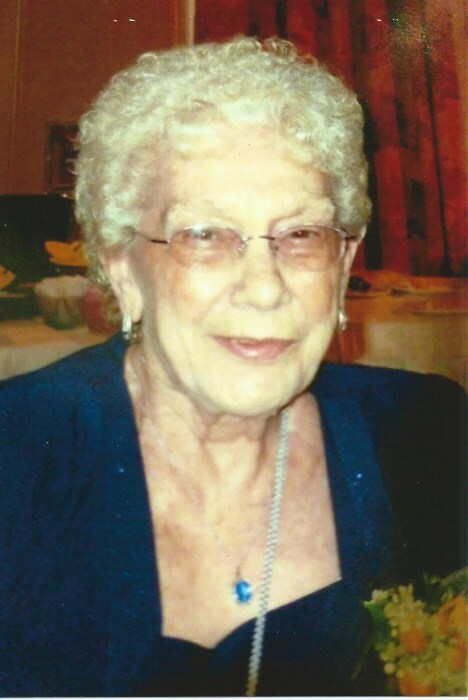 Dorothy M. (Wagner) Meffert, 87, of Harrisburg, formerly of Middletown, passed away on Saturday, Decemebr 16, 2017. 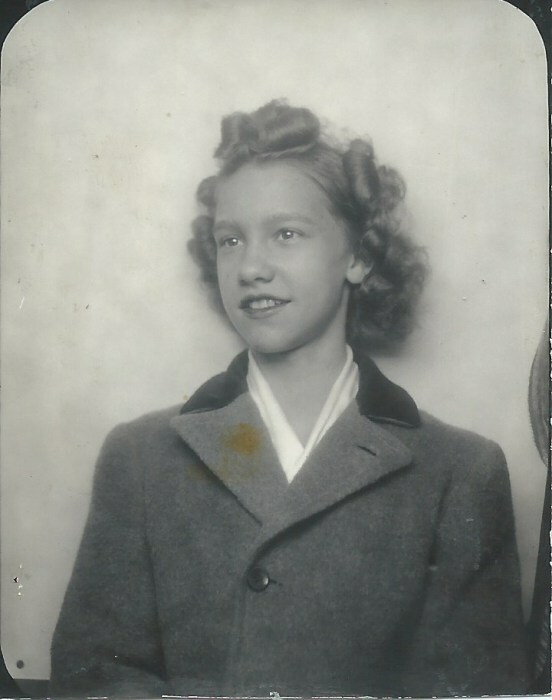 Born Thursday, September 25, 1930 in Middletown, she was the daughter of the late John and Salome (Kope) Wagner. Dorothy was married 24 years to Donald B. Meffert who passed away in 1991. Her first husband, William V. Fies, Jr., passed away in 1965 after 17 years of marriage. Dorothy was employed by the US Postal Service in Harrisburg for 23 years. She enjoyed gardening and loved dogs. Surviving are four children: Vici L. Rodriguez of Elizabethtown; Bonnie R. Faircloth of Harrisburg; William V. Fies and his wife Patty of Harrisburg and Steve L. Fies of Royalton; 10 grandchildren and 11 great grandchildren. Dorothy was predeceased by two brothers: Evans and John “Fred” Wagner. A memorial service will be held on Thursday, December 21, 2017 at Fager-Finkenbinder Funeral Home & Crematory, Inc., 208 North Union Street, Middletown, PA 17057 at 11:00 AM. Interment will be held at the convenience of the family.